Health and Fitness Events were a tradition when it came to fundraising for Wellspring Cancer Care, but they had long been on hiatus when Leora Eisen and the Wellspring Fundraising Committee decided to revive this very special weekend-long camp and workshopping event for women. 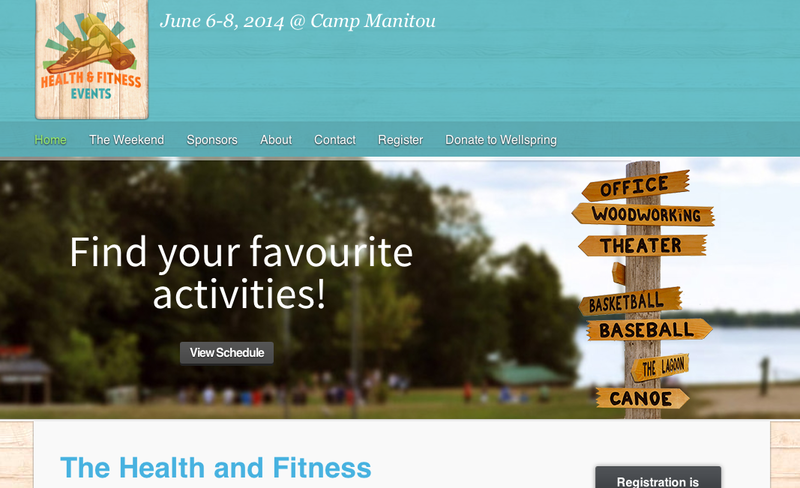 We created an all new, fresh brand identity and logo design for the camp weekend, we designed and developed a website to promote the event as well as outline the agenda and speaker schedule, and we even planned and delivered a social media 101 workshop. 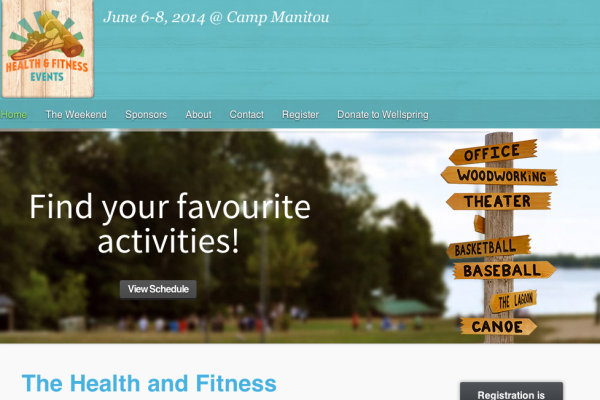 The camp was fully subscribed and raised over $100 000.00 for Wellsprings programs.